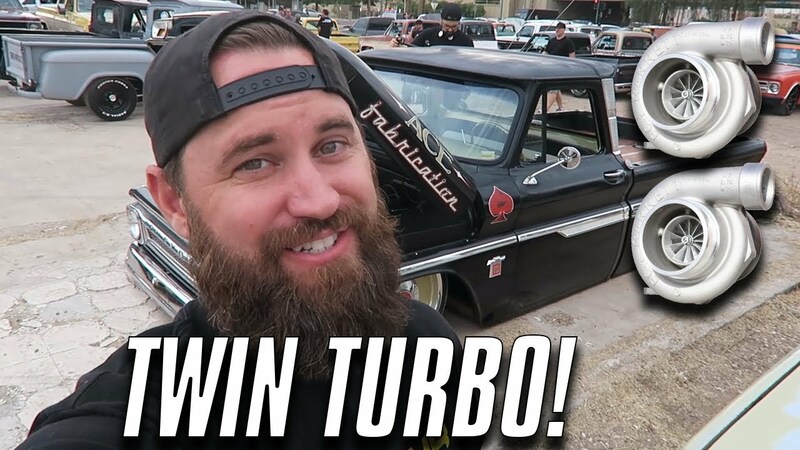 WATCH: SLAMMED TWIN TURBO C10 AT DINO'S GIT DOWN 2017! Mickey heads to Arizona to check out the world off slammed trucks and LS motorswaps! This is something we haven't done much of in the past but take a look and let us know what you think in the comments!